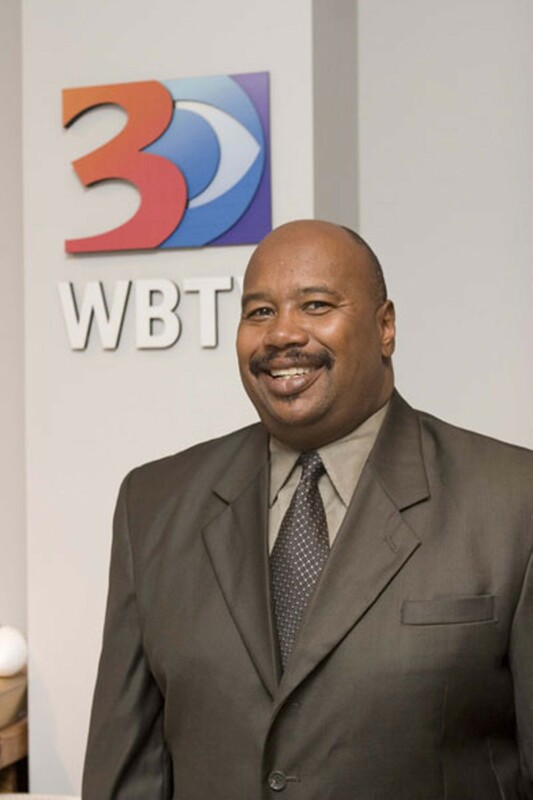 Crump, a longtime veteran of WBTV, is that rare breed of TV journalist: one who takes his job, and his responsibility to the news profession, seriously. He goes beyond the daily news grind to create documentaries for WTVI that explore issues he thinks are not only newsworthy, but important — often focusing on racism, and always concentrating on the people who stand for what they believe in. He has won boatloads of national journalism and broadcast awards, and deservedly so.